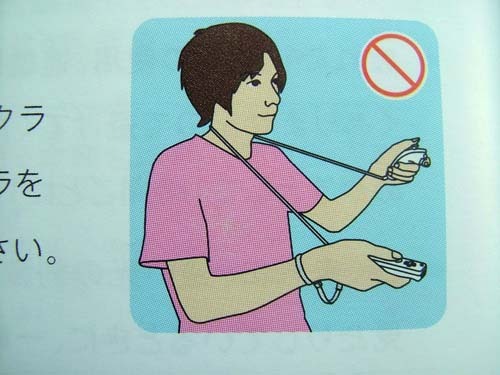 Sometimes design is funny. Or, at the very least, commentary on said design is funny. Check these out, in case you missed them. 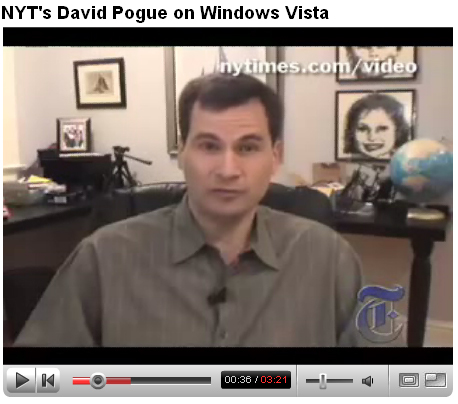 David Pogue in a YouTube clip explaining (sarcastically, in case you miss it) that Windows Vista is nothing like Mac OS X. Ignore the flurry of useless comments below it and you may have a good laugh. 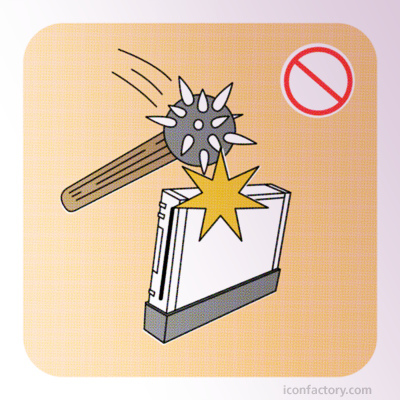 A Flickr set was started by The Iconfactory with hypothetical images for what was called “The Missing Pages” of the Wii Safety Manual. The first time I saw the group I laughed so hard I cried.